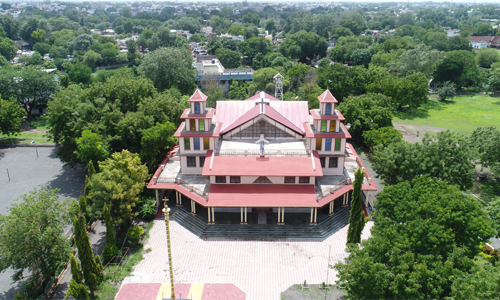 Ujjain as an ecclesiastical unit in India came into existence when the 'Apostolic Exarchate of Ujjain' was erected by Pope Paul VI on 29th July 1968 with the papal bull "Apostolicum Munus" and entrusted it to the newly formed Missionary Society of St. Thomas the Apostle. Father John Perumattam, the first Director General of the Society was appointed the Apostolic Exarch of Ujjain and he was installed as the Exarch at Ujjain on 14th January 1969. 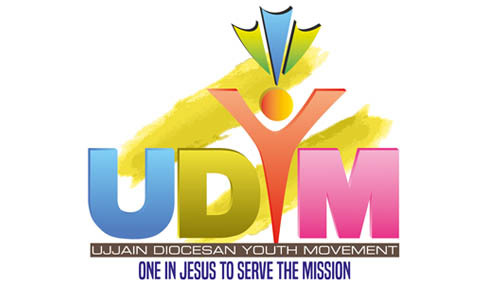 The Exarchate of Ujjain was created by bifurcating the diocese of Indore. The three civil districts of Ujjain, Shajapur and Rajgarh formed the new ecclesiastical unit. When the Exarchate was formed, there were just two Mass Centres where Sunday Mass was regularly celebrated; Ujjain and Nagda. At Ujjain there was a small church and a resident priest who cared for the pastoral needs of a handful of Christian families in Ujjain and Nagda. Three priest members of the Missionary Society of St. Thomas the Apostle under the leadership of Msgr. John Perumattam, formed the pioneer missionary team. Slowly several women religious congregations joined the Exarchate as collaborators.